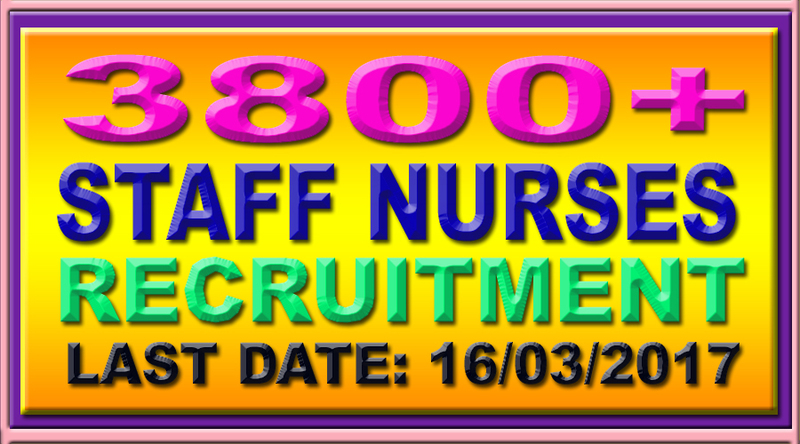 candidate for direct recruitment to the post of Staff Nurse (Male) must - (i) Have passed High School Examination with Science and passed Intermediate Examination of the Board of High School and Intermediate Education, Uttar Pradesh or an Examination recognised by the Government as equivalent thereto. Possess diploma in General (ii) Nursing and Midwifery or B.Sc Degree in Nursing registrable with the U.P. Nurses and Midwives Council. Possess diploma in Psychiatry registrable with the U.P. Nurses and Midwives Council. (iii) (iv) possess registration certi#cate from U.P. Nurses and Midwives Council as Nurse and Psychiatry.